Thomas visits Joe once a week. 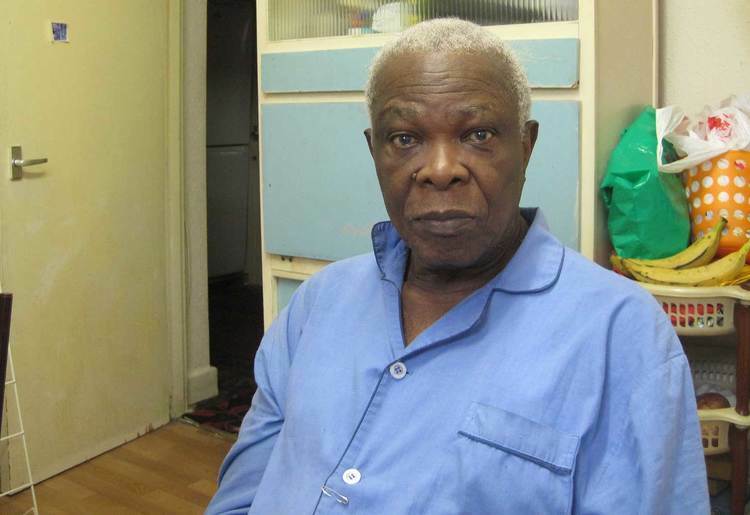 Thomas, 79, was referred by Judith at the Therapy at Home Team at Homerton Hospital in London in 2014 after a fall he had at home. After returning home, Judith thought that Thomas might benefit from someone visiting once a week. Due to his restricted mobility, Thomas finds it difficult to go out. Apart from a friend that helps Thomas out at home, he is alone. Joe, 34, got involved after hearing about GoodGym through a friend. As a regular runner, Joe liked the idea of combining his run with visiting someone in need. Thomas & Joe were paired in September 2014. I am trying to concentrate on getting better, with help from the physiotherapist so I can get out. Joe is a really nice guy. We watch the cricket together. He always asks me if I need help. He is a nice guy. Getting to know Thomas has been good, and having a good chat. We both like cricket, so it's really interesting when he tells me about the cricket he has seen and played! 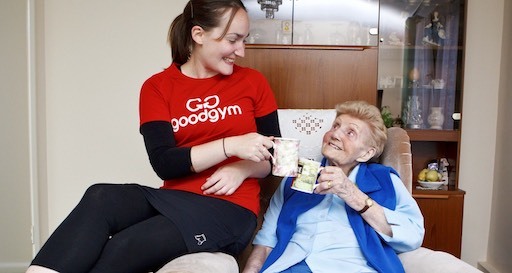 For anyone thinking about getting involved with visiting a coach through GoodGym I’d say definitely give it a go. If you’re not sure, talk with GoodGym staff to understand the type of support you are expected, and not expected, to provide.